It’s an exciting time to be an entrepreneur in the Kingdom. 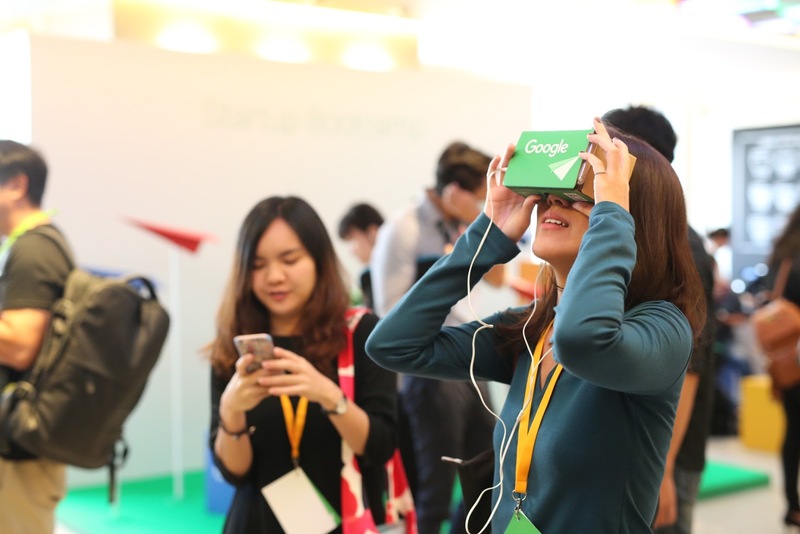 For the first time in Thailand, Google has organized an event specifically for startups and investors, aimed at inspiring Thai entrepreneurs to kick their business strategy into high gear. After all, in the next eight years, Thailand is poised to be home to a $37 billion (1.33 trillion baht) market for digital businesses, according to a Temasek x Google report. In other words, by 2025, the Thai digital market space will be worth six and half times its current value, thanks to advancements in the e-commerce, online travel, and online media sectors. To empower Thailand’s entrepreneurs to capitalize on this potential growth, Google hosted a daylong Startup Bootcamp for 70+Thai startups, introducing them to 10+ venture capital firms to help them gain critical insights into how to successfully scale their enterprise to be part of the country’s major economic growth. 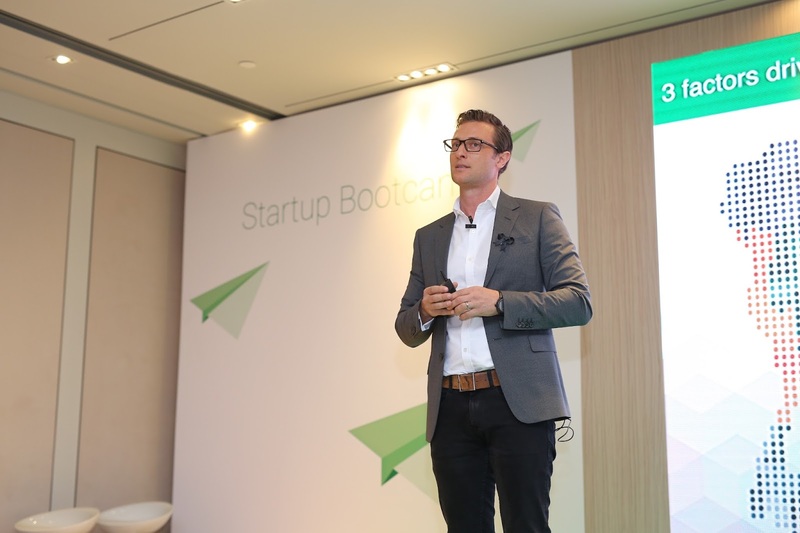 The event brought together innovators, thinkers, investors, and creative types under one roof to be inspired by remarks from startup experts, including 500 Startups co-founder and Ookbee founder, Moo Natavudh. The renowned Thai entrepreneur drew from his hands-on experience to share how he learned from the failures of managing 500 tuk-tuks with Ookbee and went on to become a leading investor and champion for entrepreneurs. Other speakers, such as Rakuten Ventures managing partner Saemin Ahn and Pomelo Fashion co-founder David Jou, spoke separately about attracting sustainable investments and building a successful startup from scratch in Thailand. Thailand three strategic factors supporting the ascent of its startup economy, King noted. The country has “a fast-growing internet market which is expected to reach 59 million users in the next three years.” Moreover, Thailand is home to an “ideal consumer demographic” with a young and increasingly affluent population. Finally, thanks to its infrastructure, Thailand’s internet speeds are only second to Singapore compared to the rest of Southeast Asia. This is an impressive feat, given that Thailand is just over 700 times larger in geographic square kilometers compared to the highly developed city-state. Momen menyenangkan para pengusaha di Thailand dan seminar Google pertama di Thailand untuk startup dan grup investor. Dengan tujuan untuk menginspirasi berbagai pengusaha Tetapkan tujuan untuk mengarahkan strategi bisnis menuju kesuksesan.